Wow! What a month I’m having! 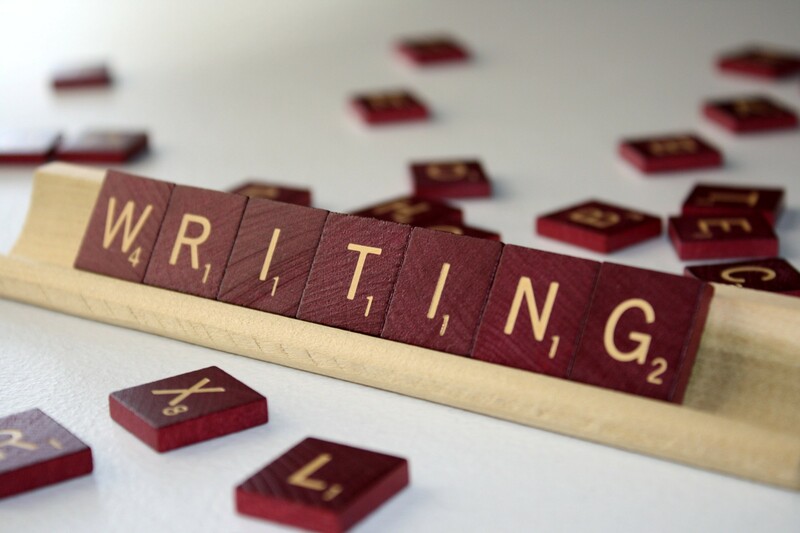 I go from diligently working on finally publishing my first novel, to balancing three WIPs! Why didn’t someone tell me this is WORK? I don’t want to work, I just want to write. Oh, well. That being said, I’m definitely deep into it. In The Best Interest of the Child went live on September 30th – but who knew it would have a BOOK TWO? I surely didn’t! SURPRISE! With a word count of nearly 150K, I had to back off and streamline book one…and it still came out at three hundred pages! But book one has NO cliffhanger – I loathe those! Book two will be another leg in Olivia Chandler’s journey (and it had better end in book two – who knows with my characters). Since the second book is mostly written, I was shooting for a release date of somewhere between December 1 and the 15th. However, my editor is currently handling a family emergency, so I may move the release date to January. Yes, I know I could get another editor, but she did a great job with the first book and knows the story line – why tamper with a working formula? What will be releasing soon is the print version of book one! I’m a big fan of print books and still buy them frequently. Okay, too frequently. But other print lovers have sounded off loud and clear. It’s a go for December! My NaNoWriMo project is shaping up quite nicely. 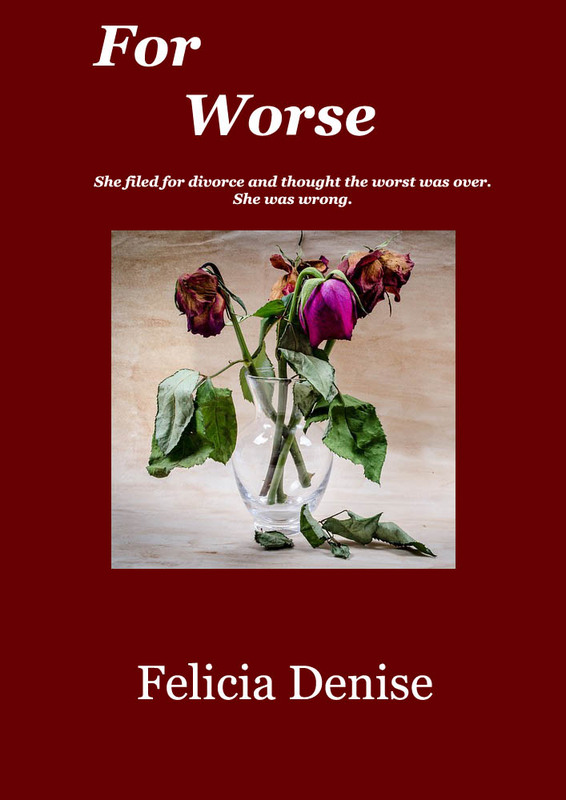 The working title is “For Worse” (as in ‘for better or for worse’) and tells the story of Quinn Landon, who finally files for divorce from her lying, cheating husband, and believes she’s on a new path to a new life. Only, she isn’t. More about ‘For Worse’ as we get into NaNoWriMo country. This is the cover…and please do not fall out and have a fit! It’s just a placeholder for NaNoWriMo. I would not subject the planet to my limited, amateurish art skills. Maybe one day. I understand your need to work with the same editor, I think that’s the right thing to do. Plus I’ve heard Dicember is a terrible time for indieauthor to publish, because of the competition with the big houses’ Christmas releases. EXACTLY! Get the story out – and worry about details in December! LOL!